Ms. Soheila Golestani, Iranian woman singer was summoned to a court in Isfahan for posting her voice on internet. On March 31, 2019, woman singer, Soheila Golestani issued a statement on her private page informing the public of her prosecution. She stated that she has been summoned to branch 16 of Isfahan’s public court for interrogation. She is accused of violating a religious ban, in public. Ms. Golestani restated that the reason of her persecution is singing and posting her voice on internet. Ms. Golestani, born and residing in Isfahan has begun singing and teaching music since 2007. 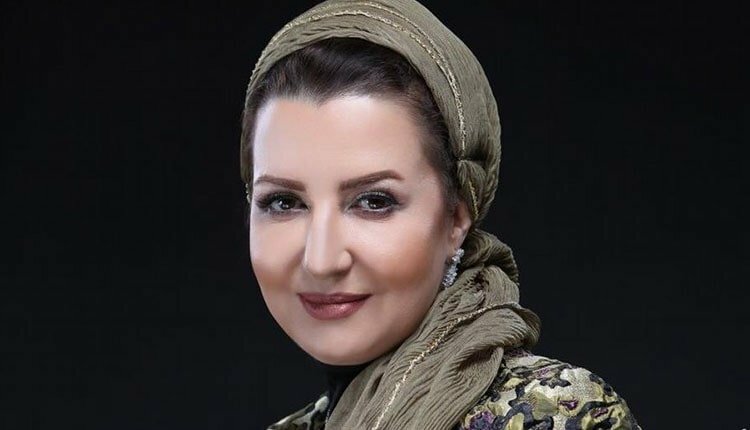 On January 12, 2019, Mohammad Rahmanian, a theater director, was summoned to court because of a woman soloist on his stage. Under Velayat-e-Faqih’s misogynous laws, singing has always been banned for women, being also a subject of censorship. As of the early days of Khomeini’s rein, all Iran’s women singers had to give up their career as a singer.